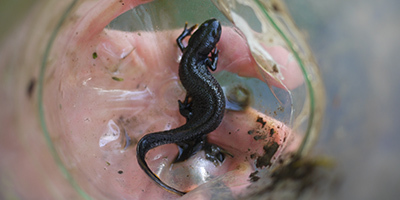 Brindle & Green offers eDNA sampling for great crested newts, bats and white-clawed crayfish. 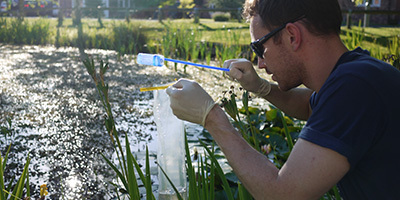 Since the change in guidance issued by Natural England, we have developed a course in eDNA sampling for GCN. 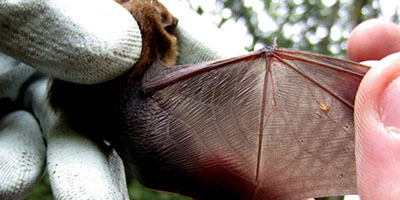 Bat speciation from droppings uses sophisticated DNA analysis techniques to accurately determine the species of bat present from just one dropping. We apply an advanced methodology for the speciation of bats which allows us to accurately distinguish between similar species such as the Brandt's/Whiskered bats. Photomicrographs of droppings to include in your report. Building upon the method used for eDNA detection of great crested newts, we are now able to analyse water samples taken from both ponds and streams where crayfish may be present. 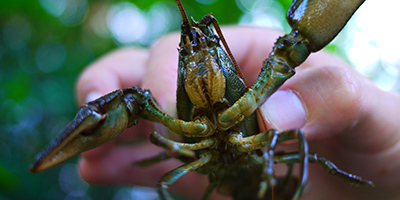 Not only can we test for the presence of individuals within a habitat, but we are able to identify between the endangered native white-clawed crayfish and over 8 non-native species.